Please note that Delicious was bought out and is no longer maintained. It is still sometimespossible to access but cannot be updated. Here is a list of my links, not in any order. 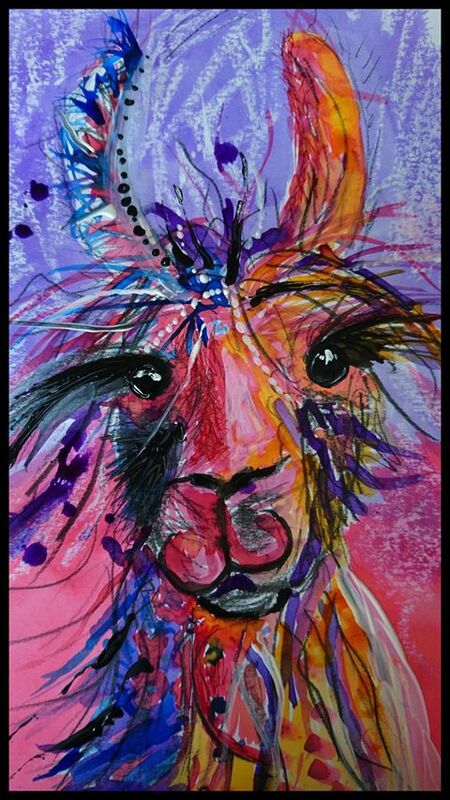 Bookmarks to over 1000 websites (including Facebook site) with llama content searchable by tags (keywords), such as breeders, minis, trekking, UK etc. Click on the Delicious icon to the right, this will give you the most recently added links and the opportunity to search. Below are a few groupings or to use delicious terminology Bundles,I put together. These will be increased and expanded over the course of time. Not allof them yet populated. Feel free to suggest other groupings.